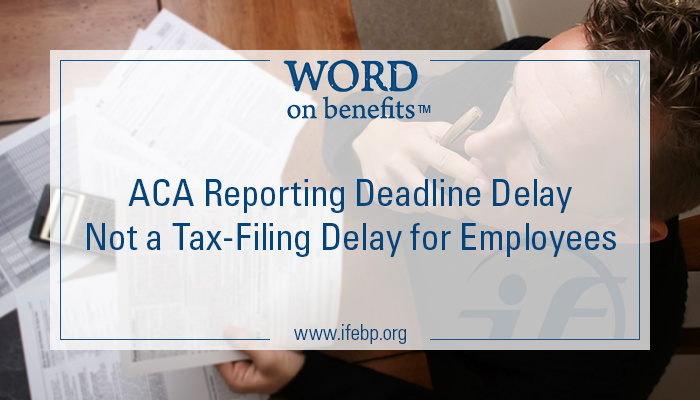 No Health Insurance? 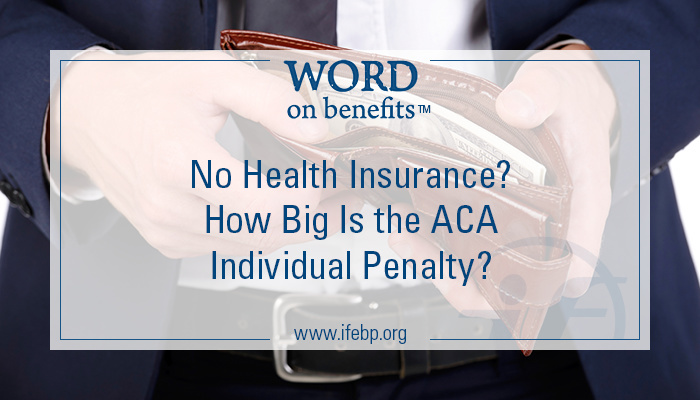 How Big is the ACA Individual Penalty? 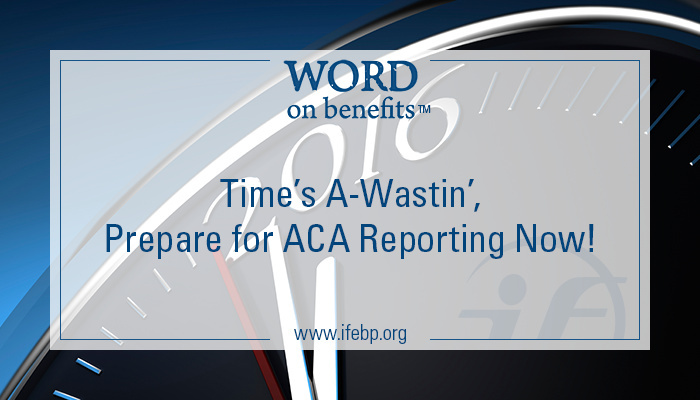 Time’s A-Wastin’, Prepare for ACA Reporting Now!